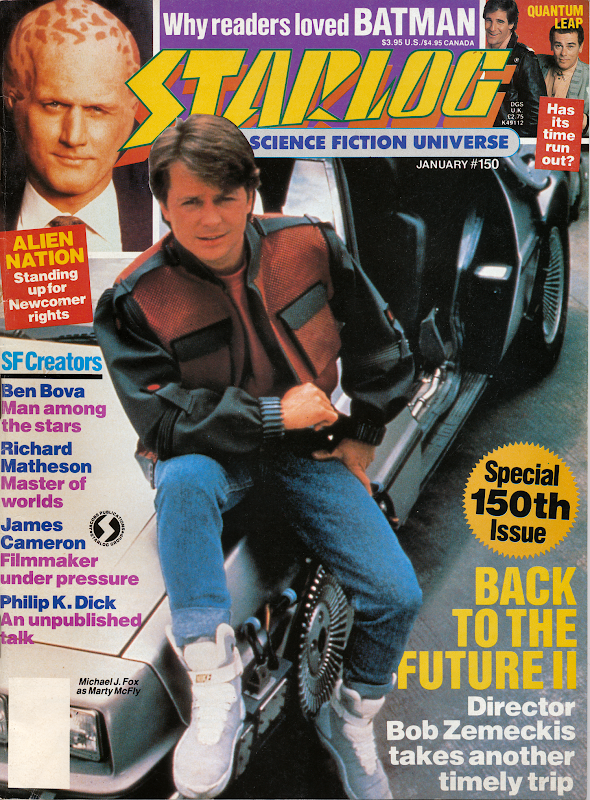 I recently found a copy of Starlog Magazine from January 1990 while cleaning. The cover story? 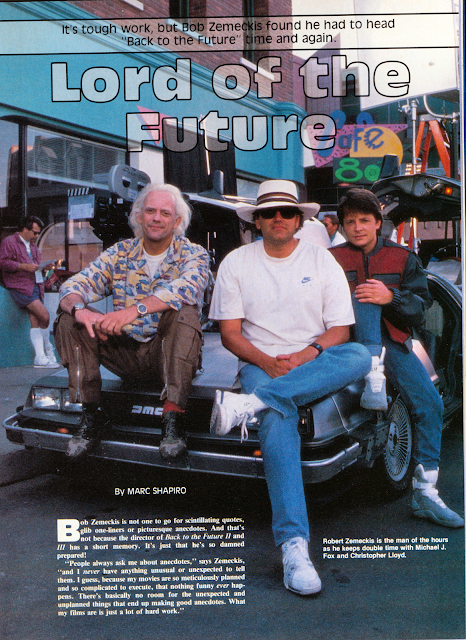 An interview with Robert Zemeckis on the filming of Back to the Future: Part II! This is a timely find given that we are nearly at the future – October 21, 2015. 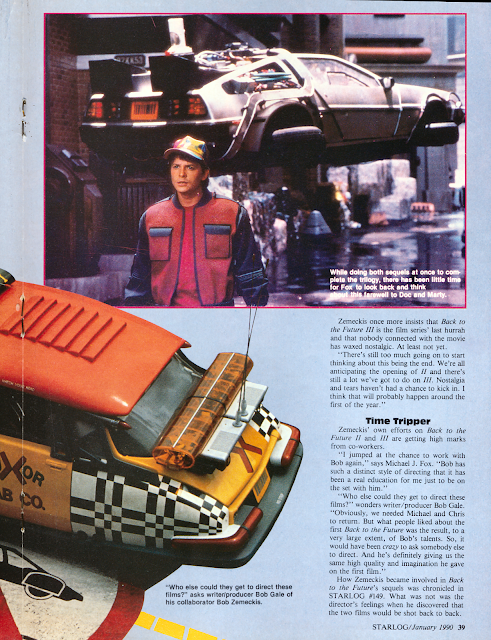 It features some great production photos from the film as well as a Q&A with Zemeckis. 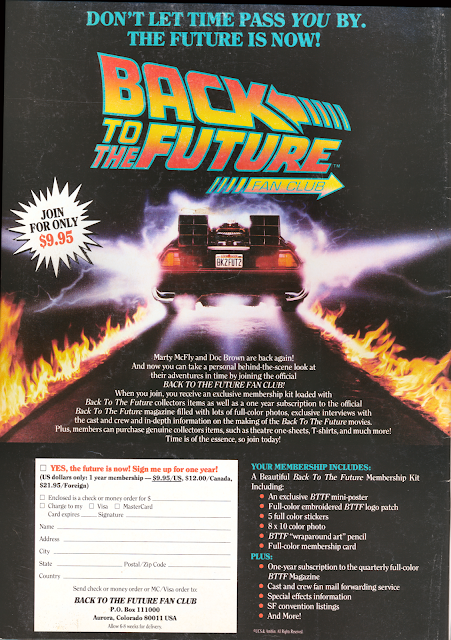 Since this is a 25 year old issue and I’m sure most BttF fans don’t have a copy laying around to read, I’ve scanned all the pages and uploaded them for reference and review. 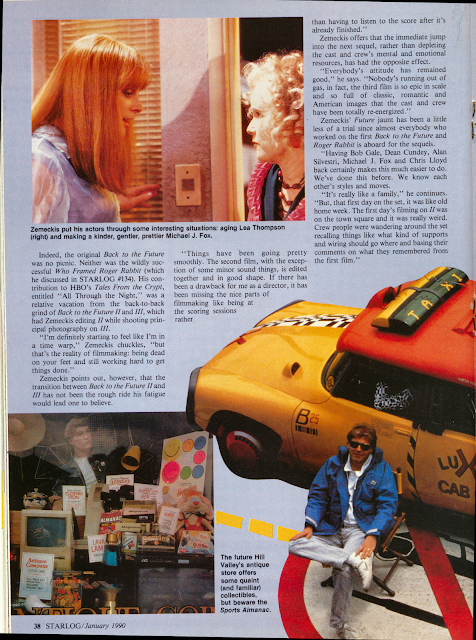 The full gallery (including much larger versions of the scans) can be found here on my G+ account.